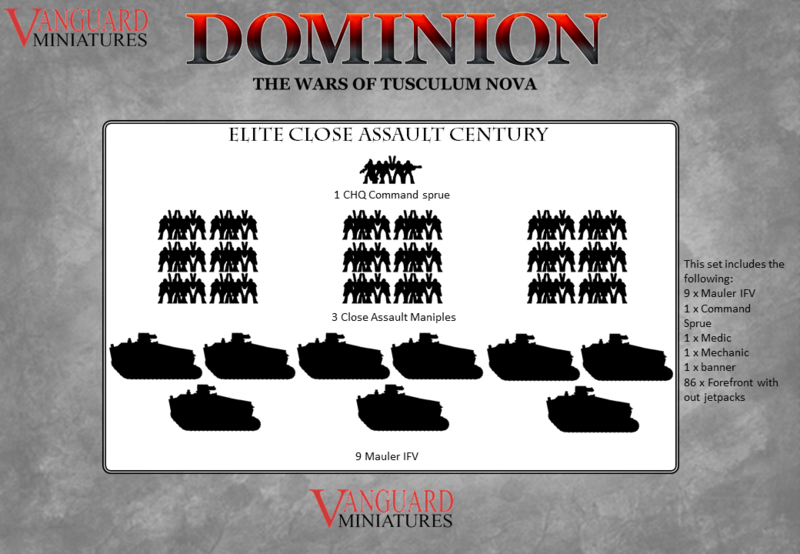 So yeah, after a little delay Vanguard Miniatures first official crowdfunder has gone live! 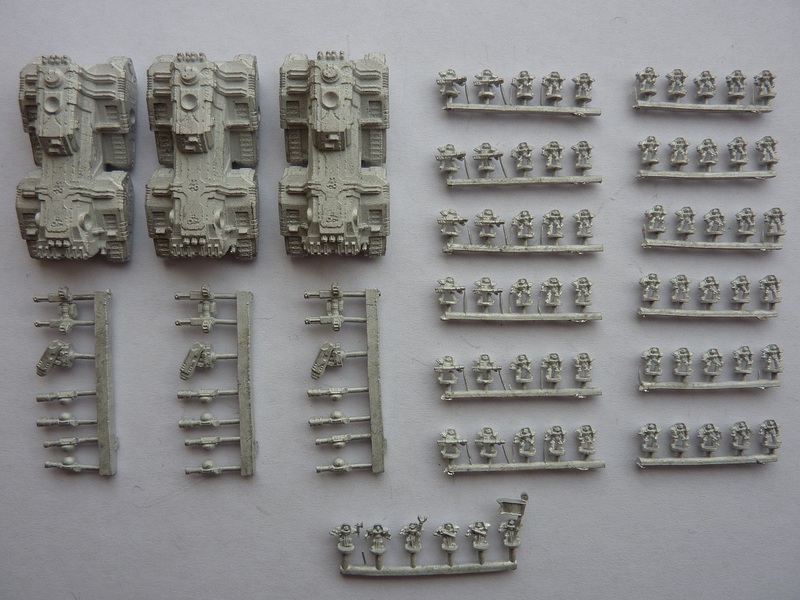 Vanguard Miniatures is an established wargames company with its own range of metal and resin miniatures, as well as plastic bases. In order to ensure this campaign runs smoothly, Vanguard are teaming up with collaborators Troublemaker Games to help run this campaign, as having run five successful Indiegogo Crowdfunders they're pretty good at knowing how this button-pushing bippety-boopety computers lark is supposed to work. 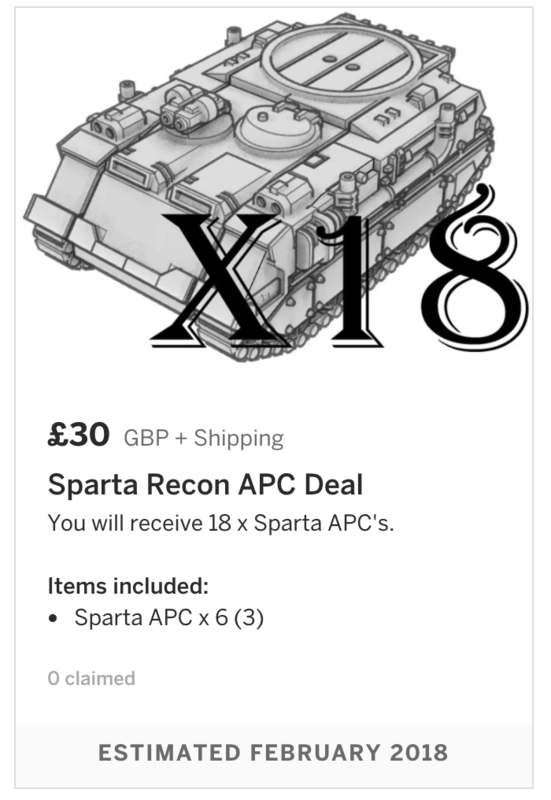 Our 6mm scale models in this funding campaign are intended to reinforce our Defeat In Detail range of models, by adding more models to the existing ranges. 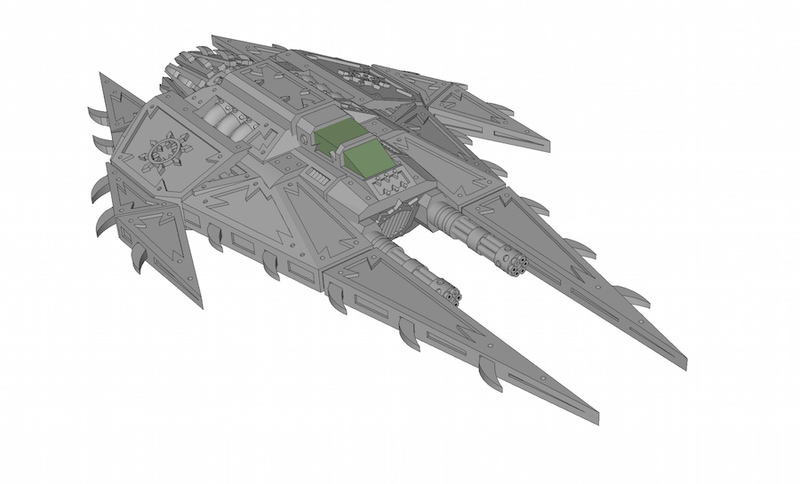 We have many designs already sculpted, and without a crowdfunding campaign it would be another year or even two before we could afford to put them all into production, so your interest and support at this stage means we can put out more metal models at a much faster rate than would otherwise be possible. 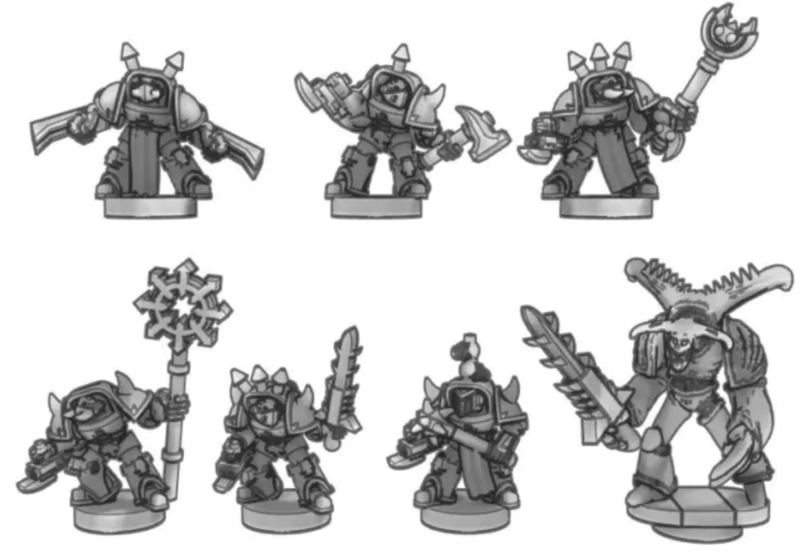 All of the models in this campaign are to be METAL models, unless otherwise stated. 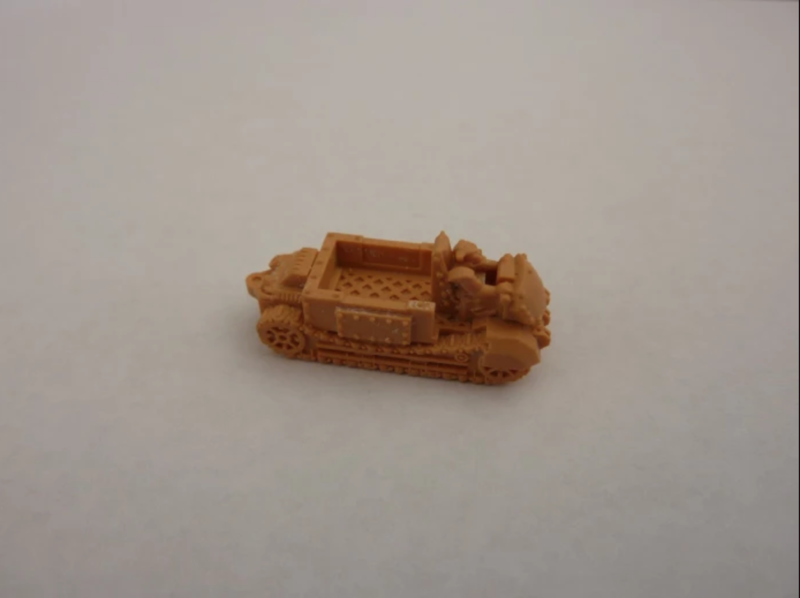 Most of the models have already been Matter Printed and are awaiting a trip to the casting foundry, whilst other models only exist as-yet in CAD form - your support now will ensure they become real tiny toy fighty models! I've tried to make your photos smaller by turning them into thumbnails, but it hasn't worked unfortunately. 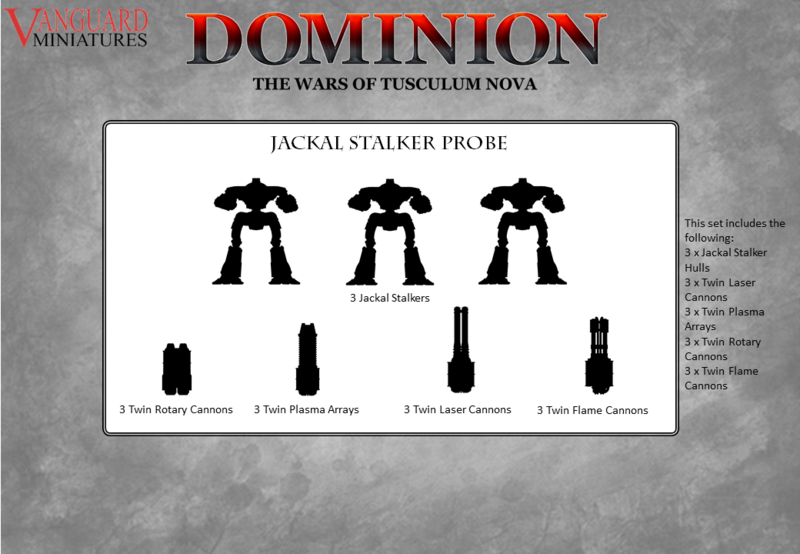 The Tainted Novan elites look rather impressive. Thanks for sharing . 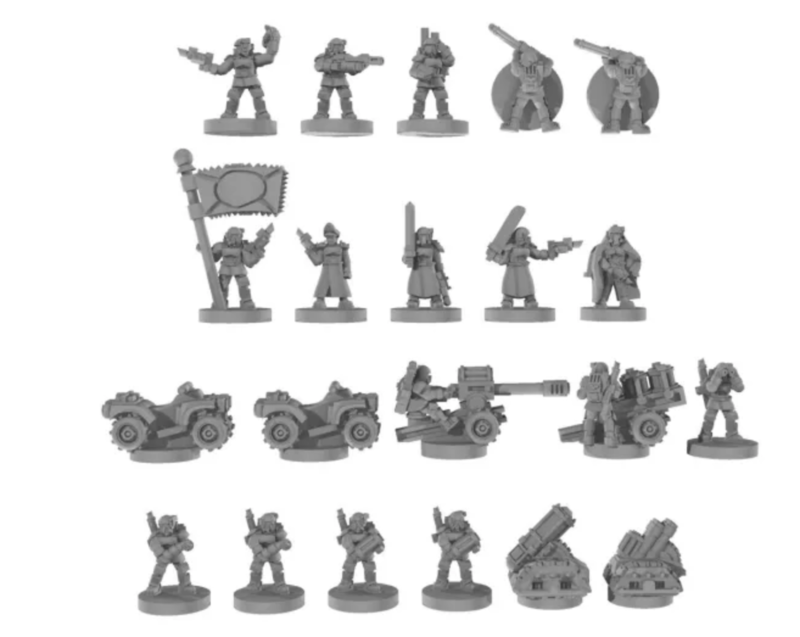 Hi backers many thanks for your fantastic show of support so far, this first update is to direct your attention to the new multi pack deals added to the campaign this evening. These have been added due to requests from various sources and we hope to add more such deals as the campaign progresses. Please let us know if there is any particular combinations you'd like to see and we will consider adding them to the campaign. Once again thanks for the support everyone really appreciated. 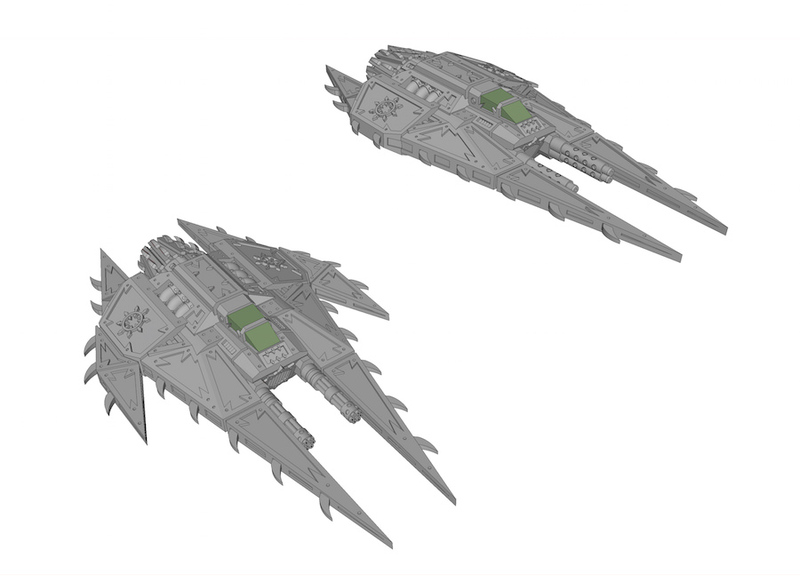 First up, expect these in the stretch goals of the crowdfunding campaign, which is at 66% at the moment! 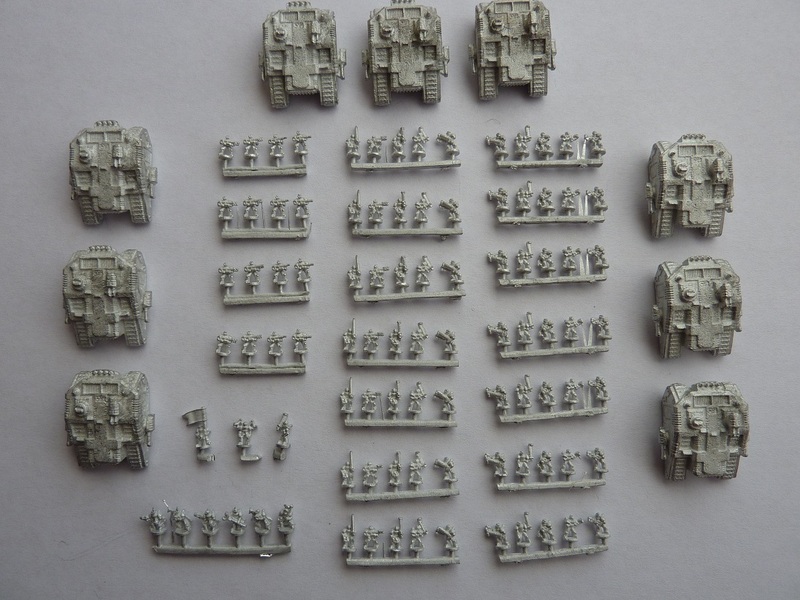 This army deal contains one of every set listed below. The deal is £68, bought separately the units would cost you £80, saving you £12! 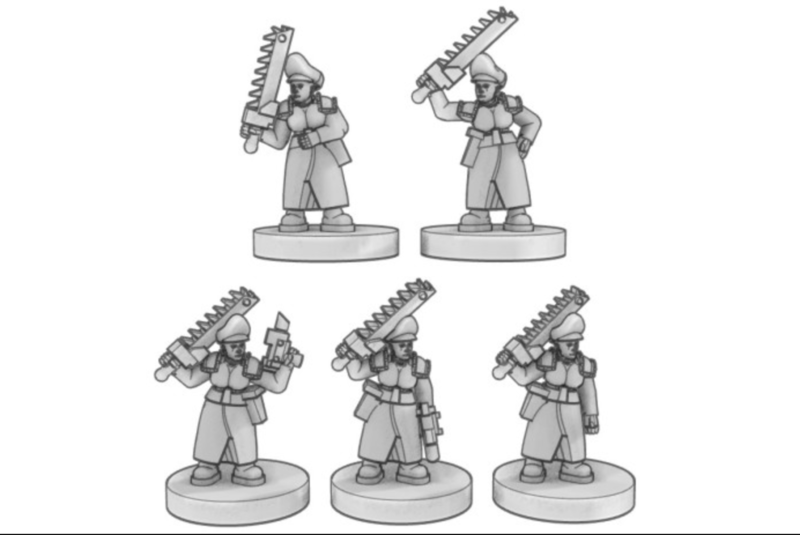 Hi backers many thanks for continuing to support my little campaign, today's update is to inform you of the addition of the Novan Regulars in urban uniform to the campaign, released early due to demand. 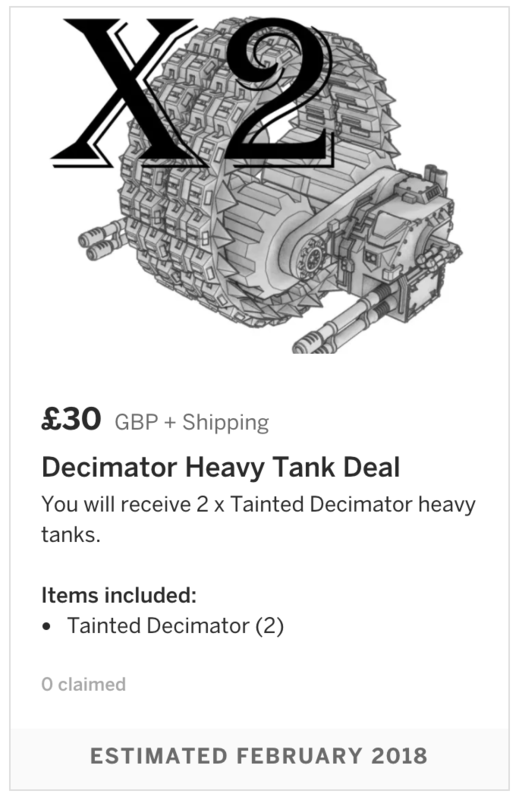 We have single sets and an army deal available and i've also added a Tainted Interceptor squadron deal to the perks list as well. 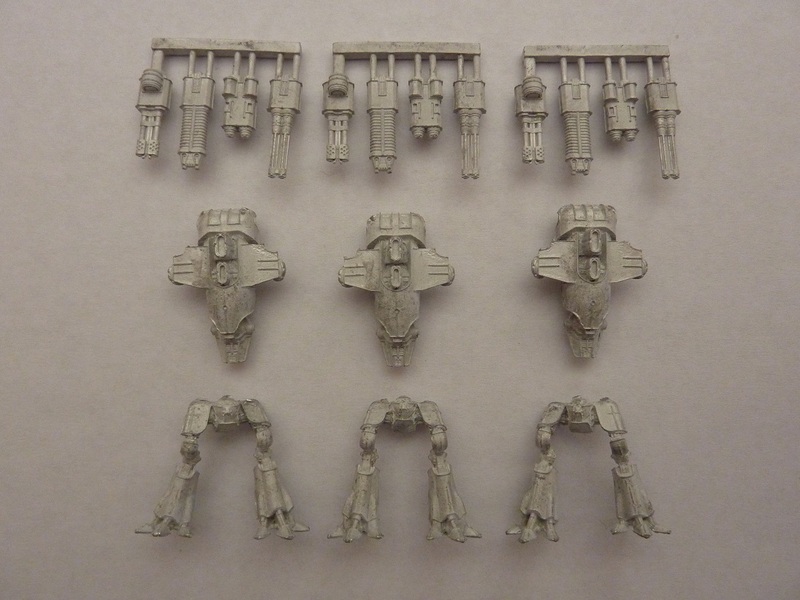 You will receive a set consisting of 80 x Novan Urban Regulars. 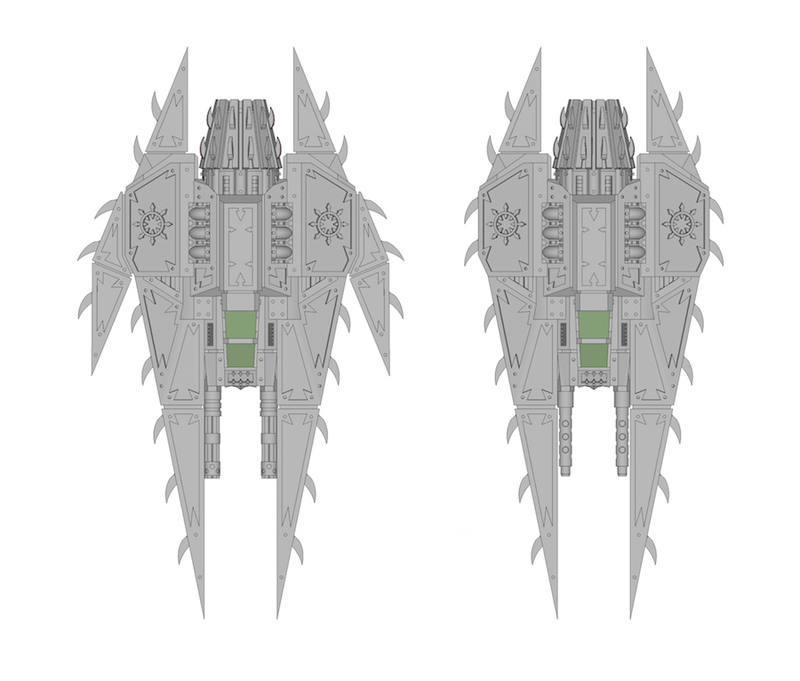 You will receive 8 x Tainted Hecate Interceptors, and 8 x plastic flight stands. 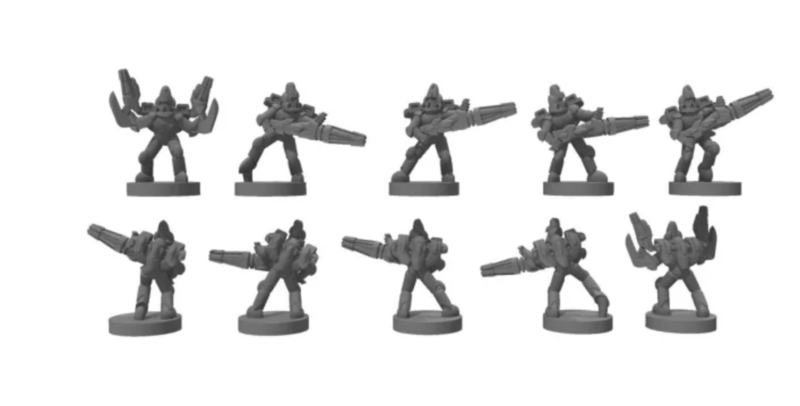 You will receive 1 x Urban regulars specialist set, 3 x Urban regulars Infantry sets. 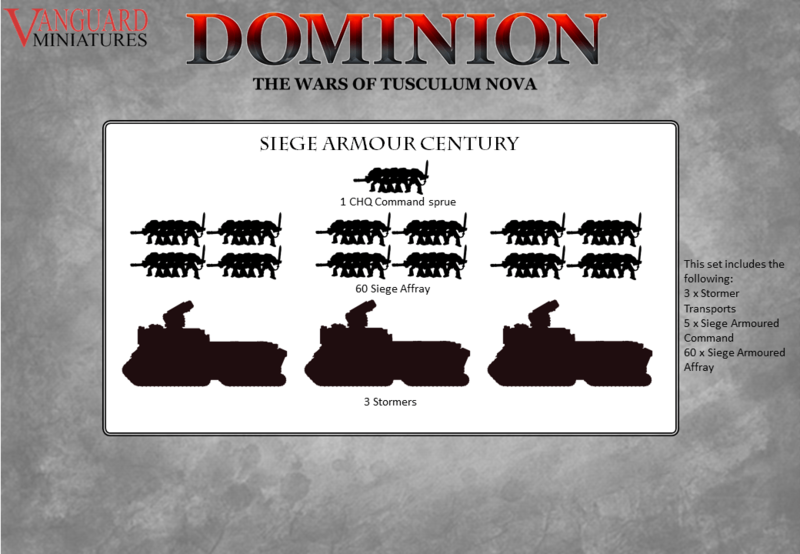 With stretch goal two reached i've now added the Eloi Phase walkers to the perks list, the Gladiator walkers will join them as soon as images can be prepared and i'll also be adding another Tribune heavy tank deal to the campaign too. Thanks again for the continued support expect another update very soon. 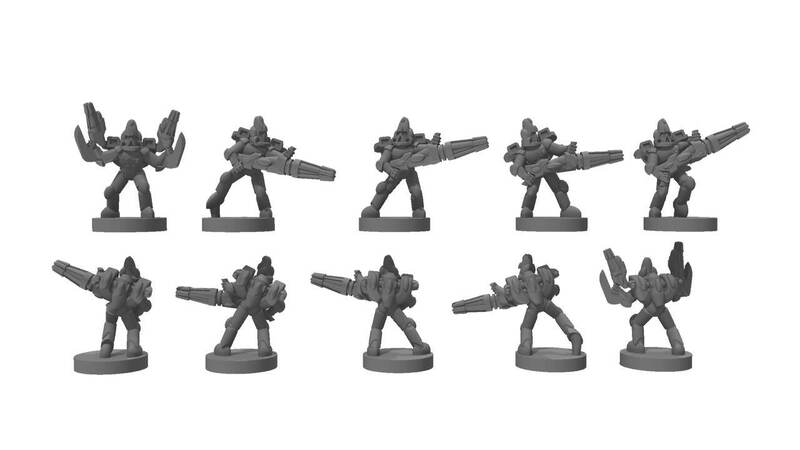 You will receive 80 x Eloi Phase Walker Infantry models. 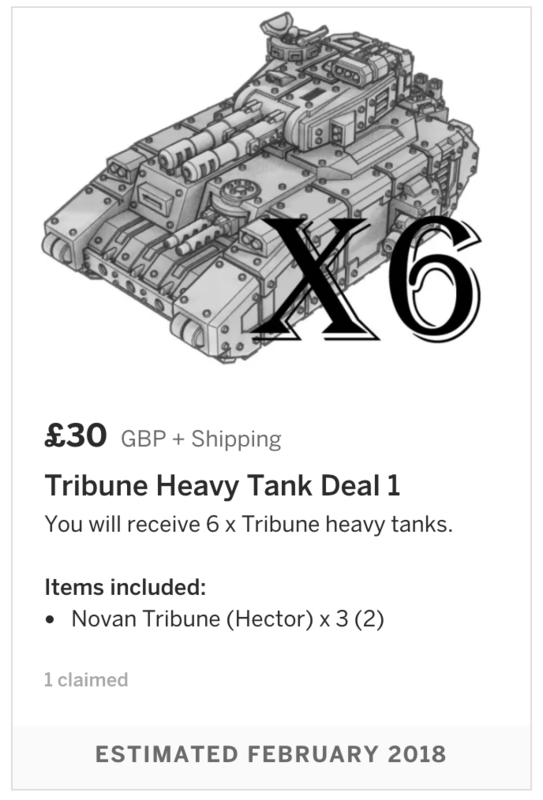 You will receive a set consisting of 3 x multi-part Novan Tribune Heavy Tanks. 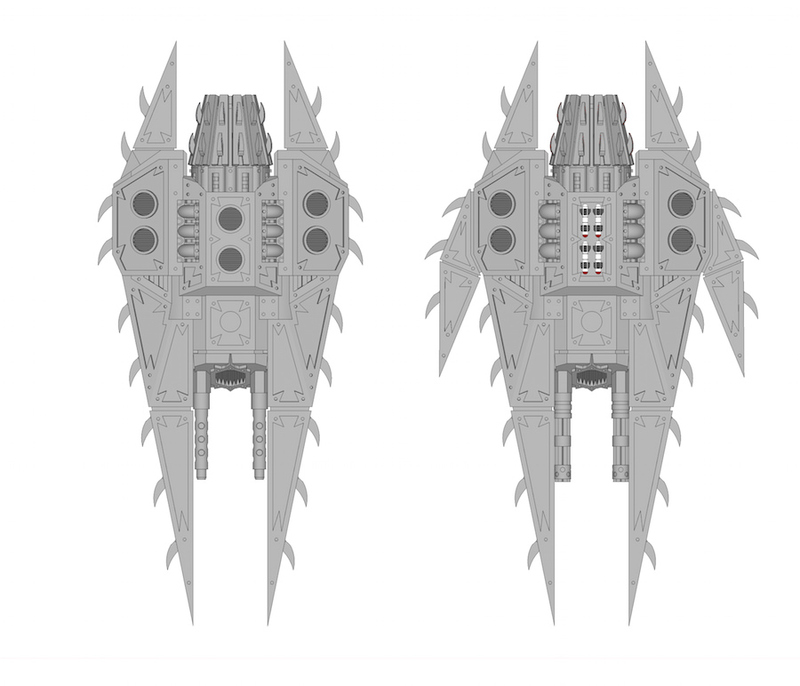 I now present to your notice, the working images of the latest stretch goals! Oh, you'd like more, I pretend to hear you say? 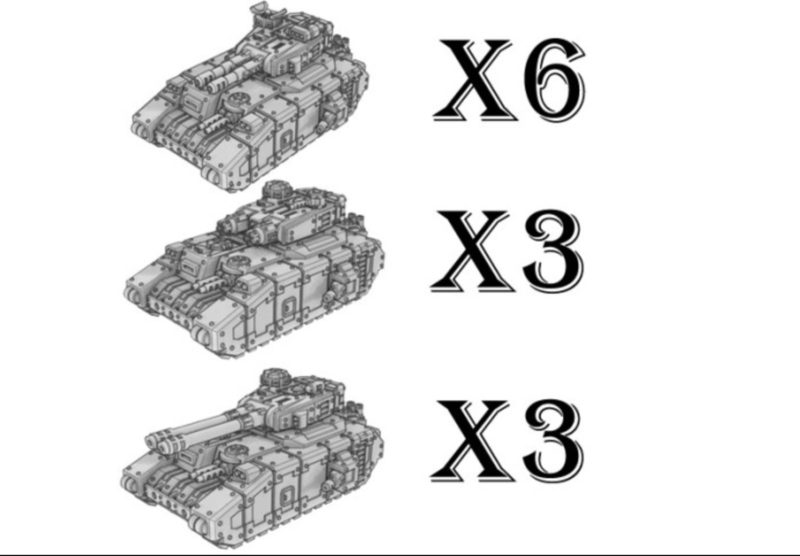 We've opened up a combo deal for people who want too many Tribune tanks. 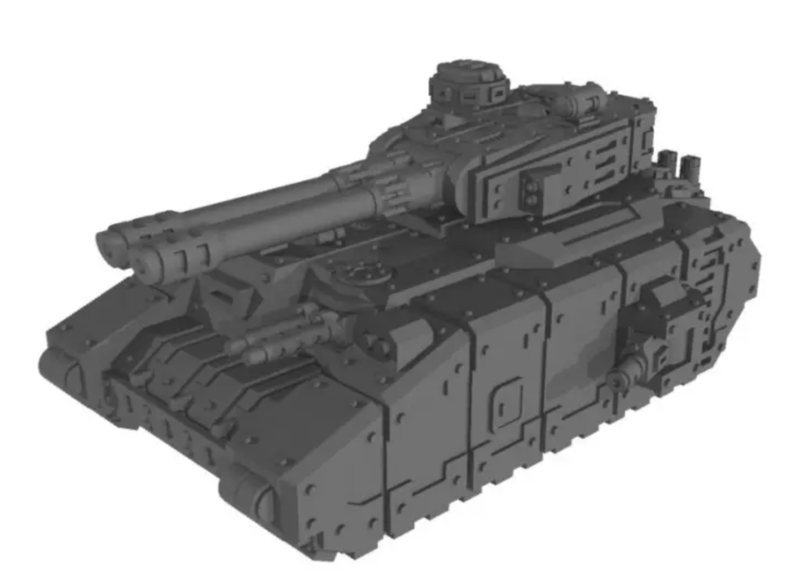 And the Rampager Light Tank is here! Yet another stretch goal reached. 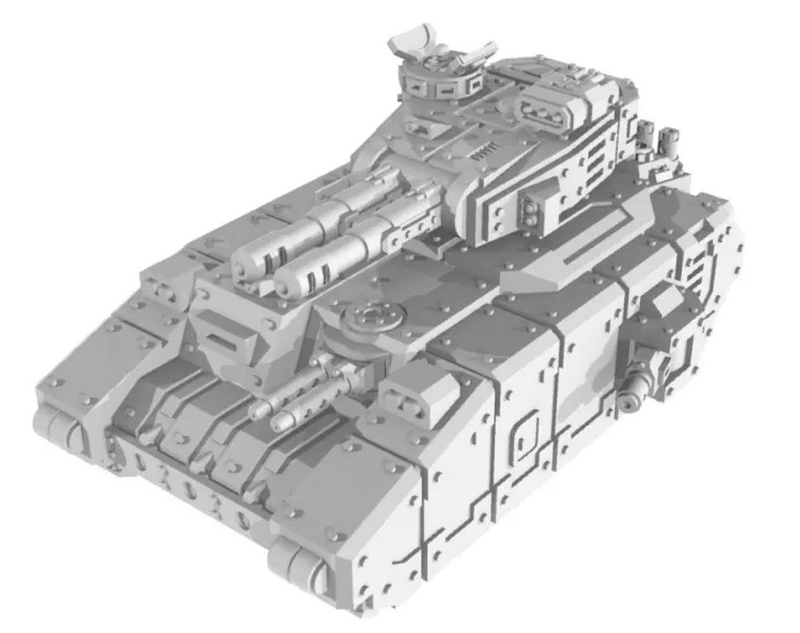 Well we have certainly been knocking the stretch goals down like nine pins this last week with yet another achieved today, therefore I have opened up the Decimator tanks baby brother the Rampager light tank for pledges. Many thanks indeed for the fantastic support especially at this time of year when money is tight really appreciated. 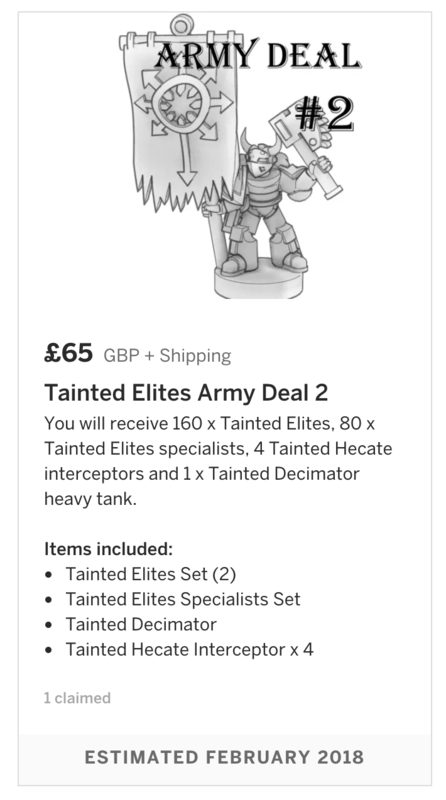 Tainted Elites heavy armour command set is available!!! 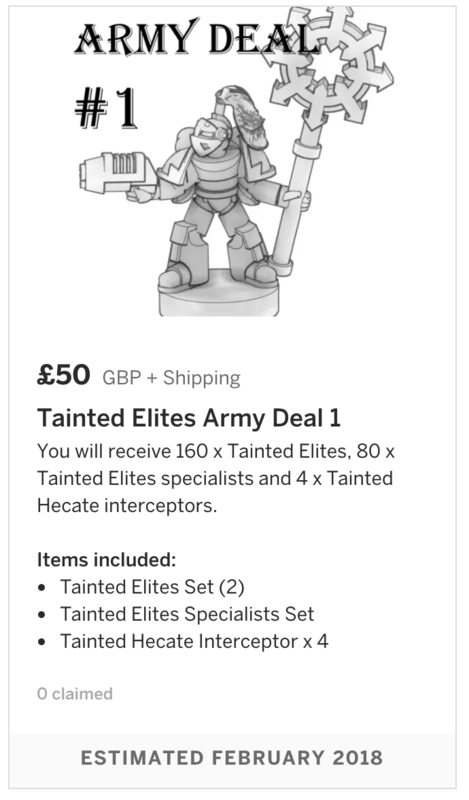 Once again we have hit another stretch goal this time the Tainted Heavy Elites Command figures now ready for pledges. I really cannot thank you all enough for your continuing support i'm really grateful to all concerned. 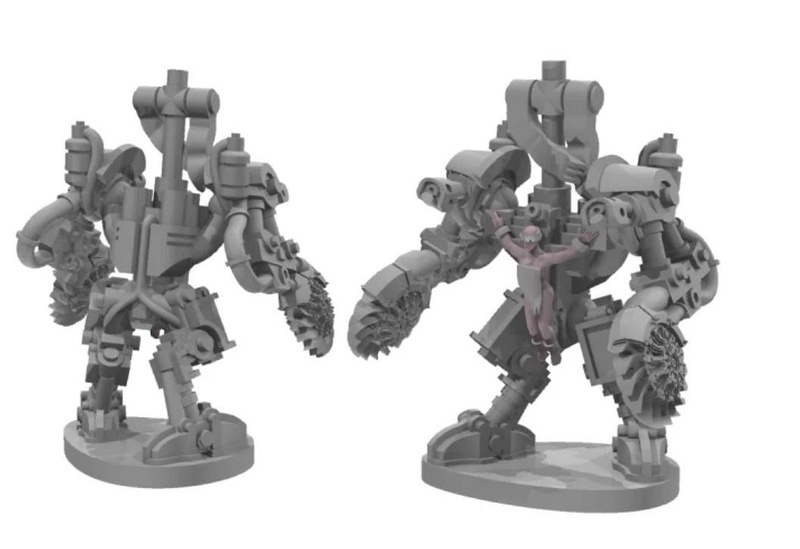 I have posted a few possible new stretch goals at the bottom of the main page for your viewing pleasure please don't be afraid to supply feedback as we need to know if we are creating the kind of models you guys/gals need. 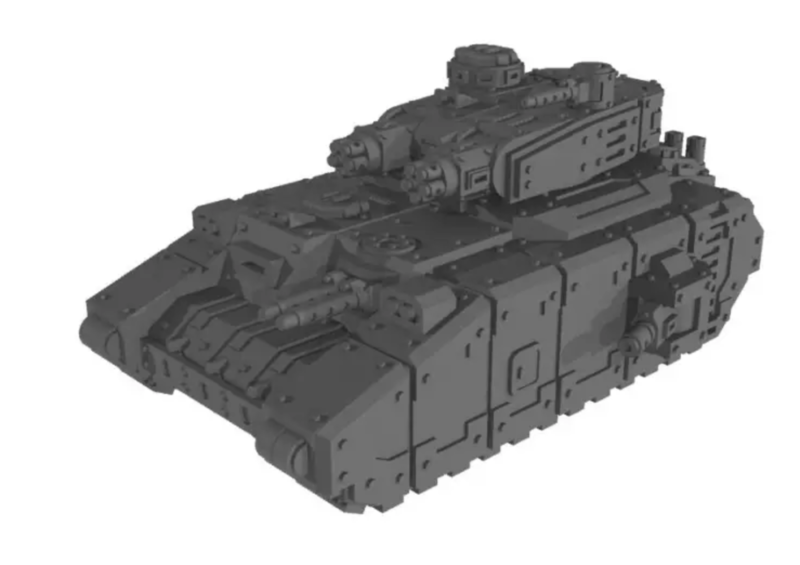 On another note, big 3mm news: the first Stalkers are out! Thanks to a bunch of pledges over night we have hit the next stretch goal sooner than expected. 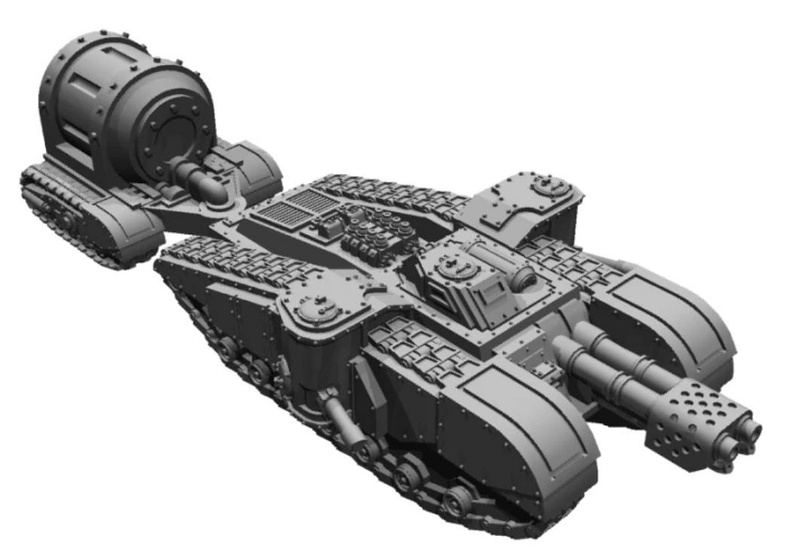 The skinnerz field gun perk will be released once the set contents have been finalised these models are not quite ready yet I did not anticipate reaching this goal so soon. We will get them up as soon as humanly possible many thanks for your continued support and patience. 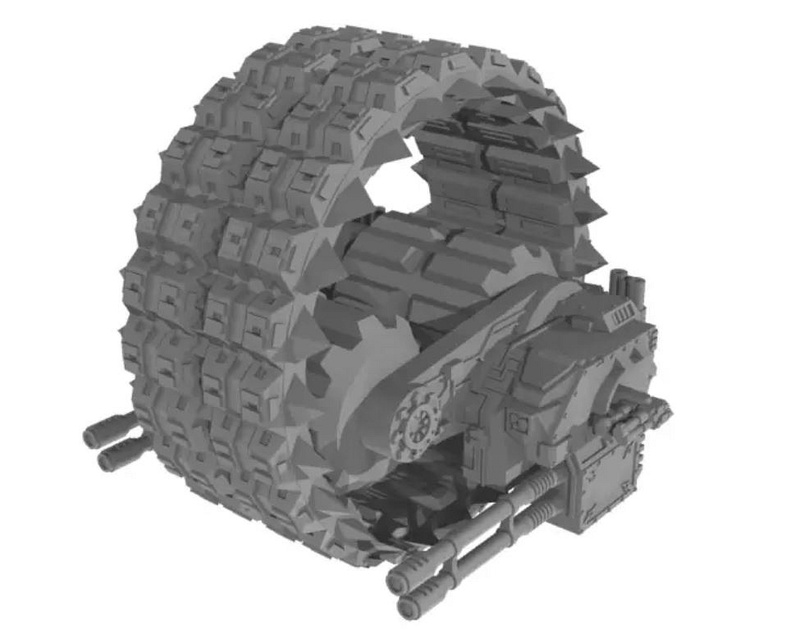 I anticipate this perk being available by mid week at the latest once Ben has finished sculpting work. 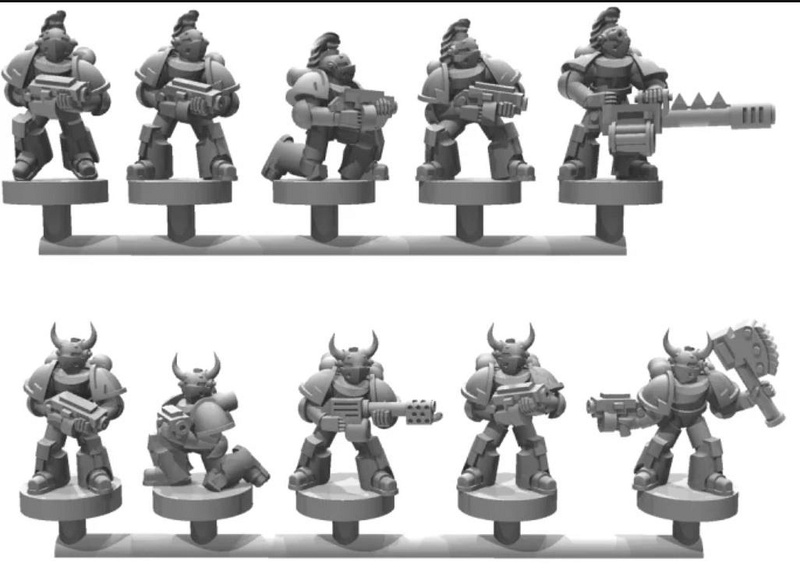 We are looking at adding more arm choices for the Hierarch figure and a quad rider to the Urban specialists set, to be confirmed. Once again we have hit a stretch goal before it's ready to release, you guys/gals are funding faster than we can finish new perks. Your support has been outstanding thank you all very much. 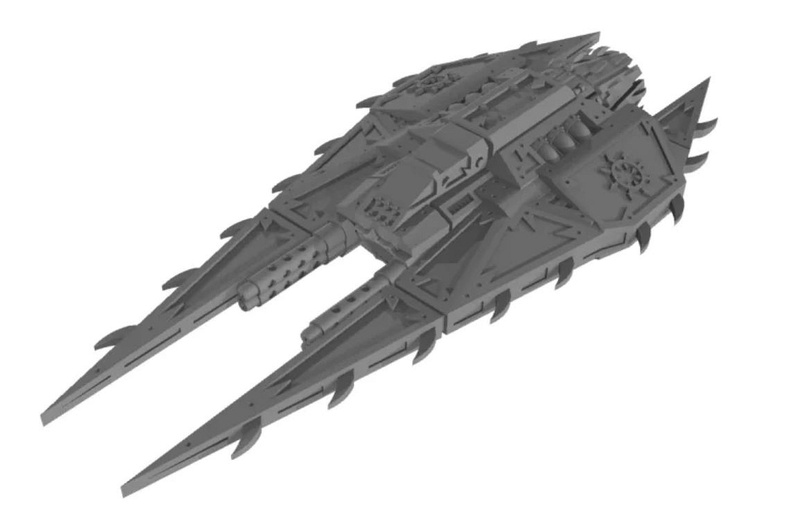 The Charon fighter stretch goal is now ready for pledges, also note that you can pledge for a mixed squadron deal consisting of four of each Tainted aircraft should you wish. 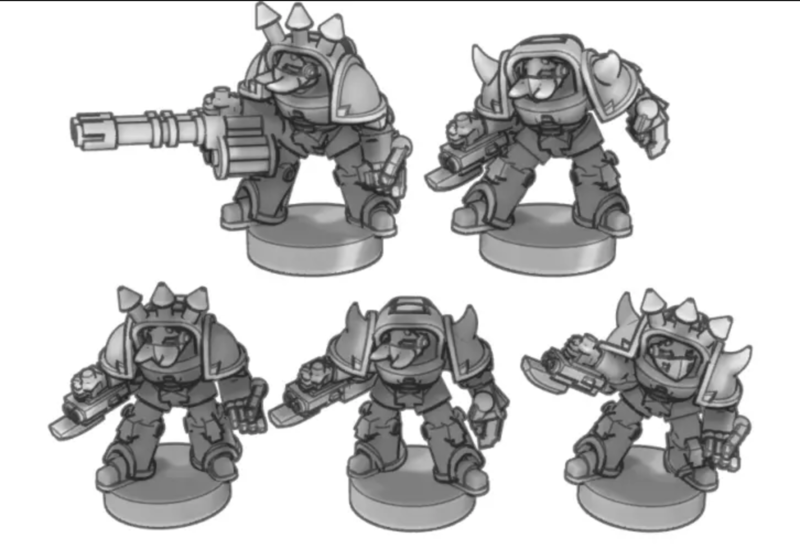 We do not foresee enough time for further new perks but do intend to create upgrades as it where for existing sets should funding merit it, for example the urban quad bike rider would be added to the urban specialist set and we are looking at more arm options for the Tainted Hierarch figure. Just a quick post to thank you all for the overwhelming show of support for this campaign, over 300% funded i'm truly stunned especially considering the financial restraints of this time of year. 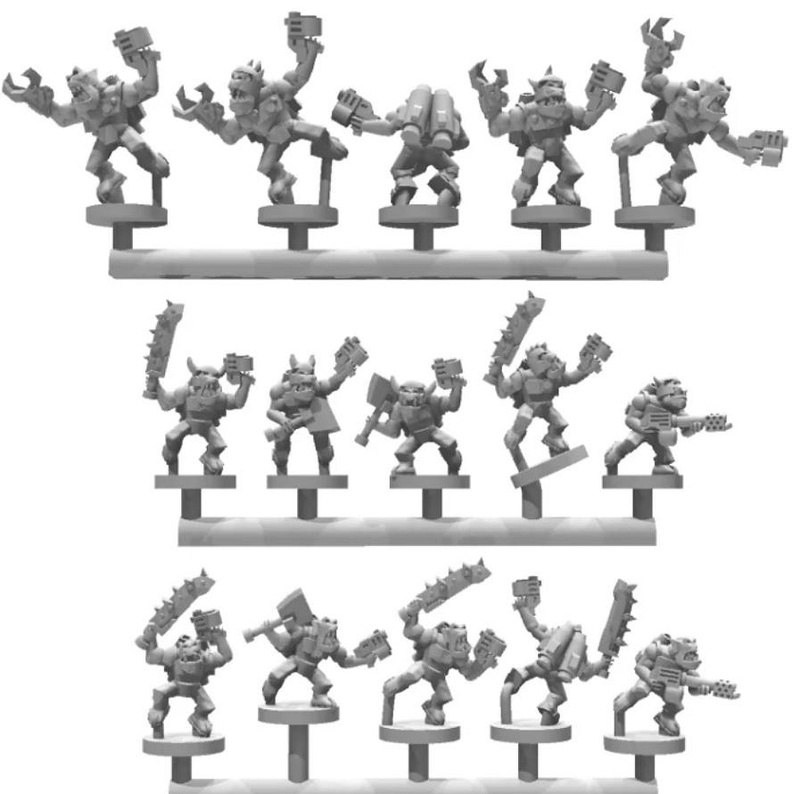 We are now looking to upgrade the odd set or two with additional minis should funding continue to rise. 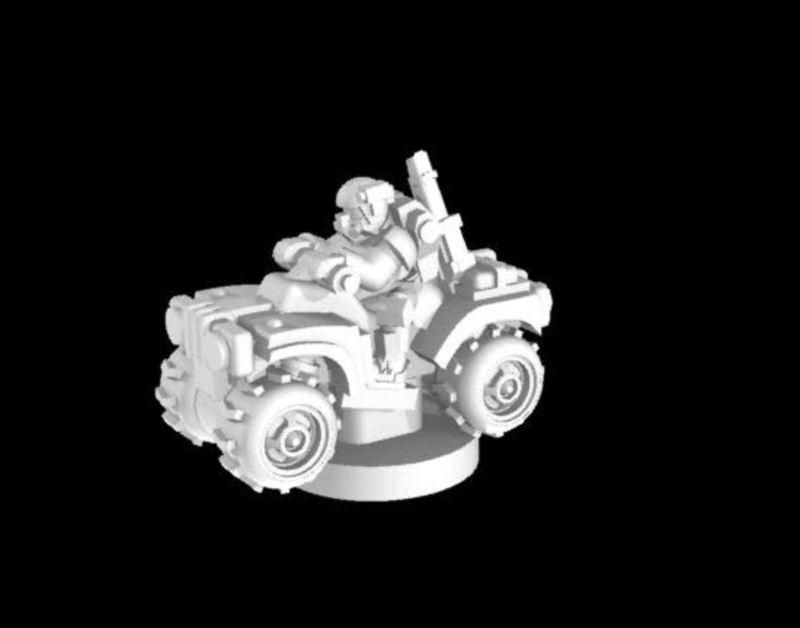 First up will be a quad bike rider for the urban specialists set, second would be an extra set of arm options for the tainted hierarch figure, this will happen at 8.5k. 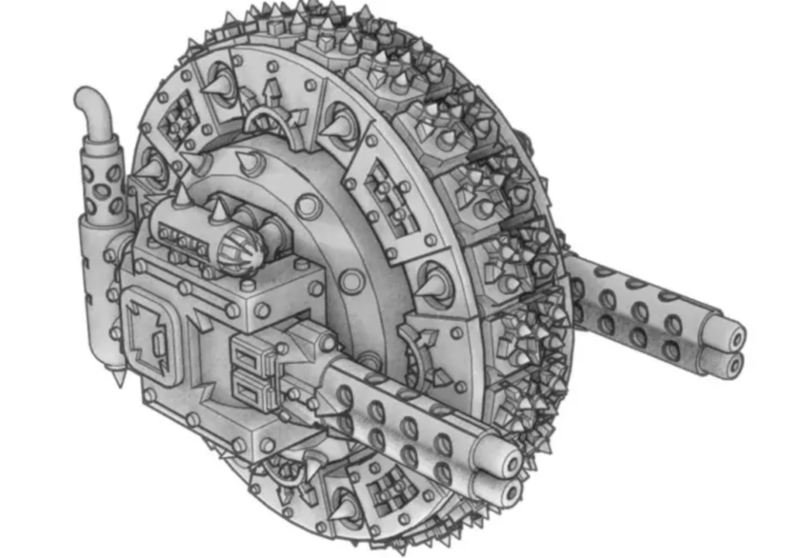 Also planned will be a crew set for the skinnerz heavy artillery models with perhaps a few detail tweaks here and there as well at 9k. 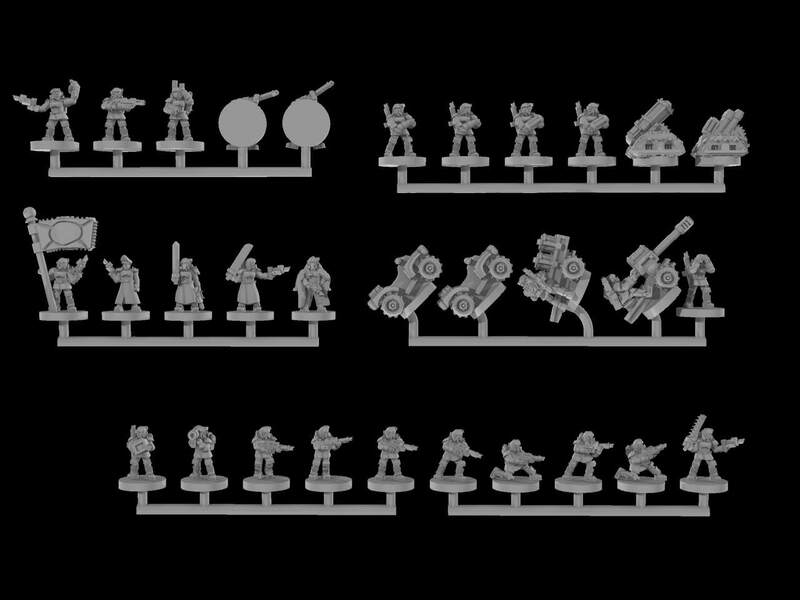 All these will be included with existing pledges. 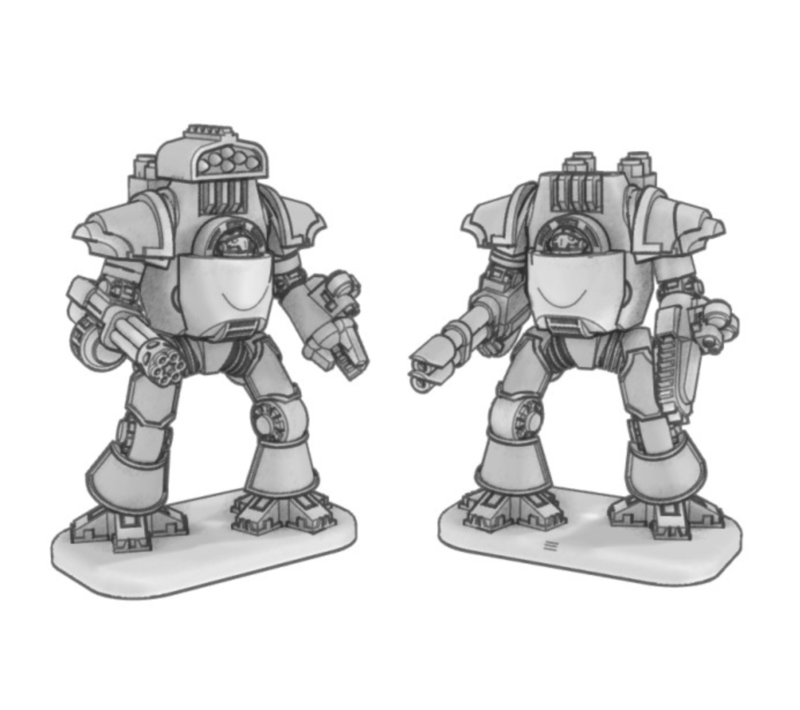 Should we reach 9.5k of funding I will be offering a set of three or four backers exclusive character figures absolutely free to all supporters of the campaign. 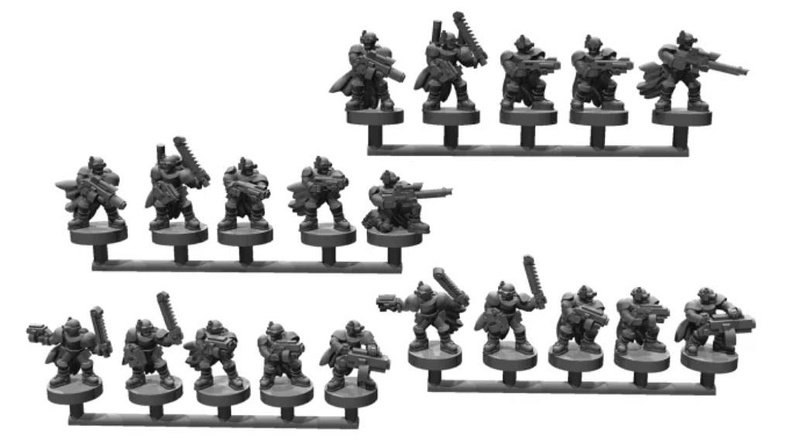 Planned are character leaders for the Urban regulars, Tainted Elites and Skinnerz drop troops sets. It just remains for me to thank you all once again for the fantastic level of support really appreciated people. Here's to the next already at planning stage campaign.